Do you feel like it’s time to shake things up and take your business to greater heights? Great move! Successful entrepreneurs are constantly on their toes, pushing themselves beyond boundaries. One factor that distinguishes high achievers from the average, is the zeal to do more. People often get complacent about the state of their business affairs, failing to realize that things can always get better. Life isn’t a bed of roses, and business isn’t an exception. If things were so easy, hard work wouldn’t be celebrated. Digital technology has simplified the journey to business success, making it easier for entrepreneurs to maximize their potentials. The internet is arguably one of the greatest innovations of modern society. Things that were considered impossible, are now being done by just a few clicks. It’s okay to socialize online, but it shouldn’t end at that. 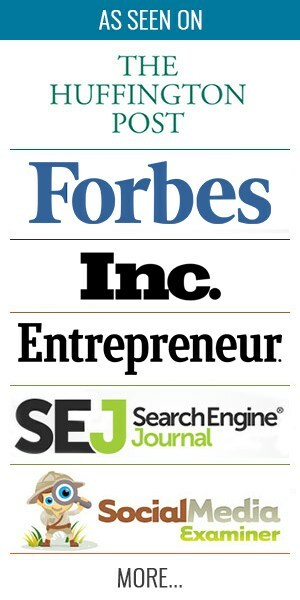 Did you know that there are many tools online to grow your business? You don’t have to hit your head on the wall to change the dynamics, with the right tools, you can achieve milestones with just a little effort. When you offer products for sale or render services, you receive payment. Payments and billings are very important in business – inaccuracies could lead to setbacks. If you are unable to balance your accounts accurately, you may be running at a loss. You need to know the amount of money that comes in, and where it’s channelled. Human errors are inevitable, but should be avoided as much as possible in checks and balances. 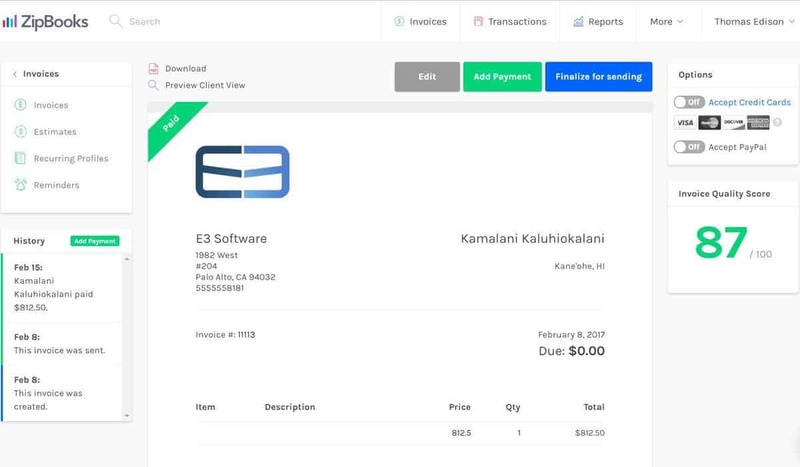 Zipbooks is an online tool that helps entrepreneurs with a smooth end to end billing process. It saves time by speeding up things, and greatly reduces chances of errors. Its customized billing templates enable you to create suitable invoices for different needs. In addition, you can receive payments through PayPal and all major credit cards with so much ease. Every business deals with customers. As a matter of fact, customers are the reasons why commercial businesses thrive – their patronage generates revenue. Unfortunately, poor customer service has led to many businesses shutting down. It’s quite simple: If customers aren’t well attended to, they look for the next available competitor who’s willing to treat them right. You can’t afford to joke with this, if you want to create a sustainable business. Customer service may look easy, but if you’ve ever had to deal with a group of people, you’d understand that it’s a lot of work. Acquire comes to the rescue. It’s an online customer service tool that offers personalized support. Its AI-Based Bot assembles 80% of all enquiries for instant response. Its simple features like live chat and co-browsing make it easy for anyone to operate without necessarily being computer savvy. Social media is the new cool for businesses. With billions of people on the virtual platform, and many more people joining on a daily basis, there’s a market for businesses to thrive. Being on social media doesn’t automatically bring in revenue – it depends on how well you use the platform. Depending on the nature of your business, you may need to be active on several social networks such as Instagram, Twitter, Facebook, LinkedIn etc. Keeping up with all of them, manually, is like a fulltime job. Hootsuite makes it easier. It helps you manage all your social media accounts on a single dashboard. You can schedule posts ahead of time, when you are less busy, and get insights on the various types of content that resonate with your audience. Its free package has a lot of useful features. Businesses function by accomplishing tasks. There are often meetings, interactions, delegations, documentations etc. Traditionally, the office is where all the magic happens – employers and employees have to be physically present to execute duties. In a fast paced society, people may not always be physically present. Where does that leave work activities? 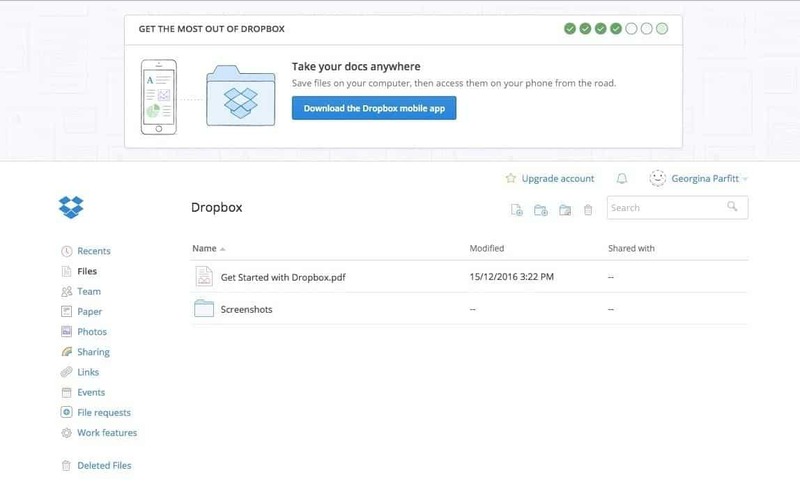 Dropbox is your mobile office. It gives you the opportunity to get work done without restrictions of physical locations. Employees can create files online, and share them with their teammates, who can also make inputs. They can be in different locations, and work together without any hitches. Their free plan comes with 2GB storage – you can accomplish so much with this. Workplace collaborations are great to help employees bond and sharpen each other’s skills. ZOHO Projects is a cloud based tool that allows businesses to function away from the workplace. Like Dropbox, it’s a virtual office. It creates a flexible working environment with its various tools that allow flexibility and mobility. If your business thrives on collaborative work, then this tool is just right for you. 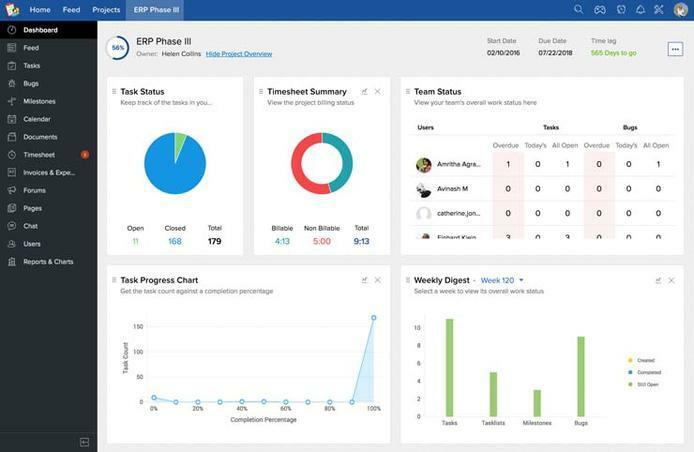 It allows teams to work together closely on projects, encourages delegation and provides progress report. Effective communication is key in the workplace. Employees can only give their best if they fully understand what they are told to do. When information isn’t rightly and timely passed, there are bound to be avoidable errors and delays. How well are you communicating with your staff? 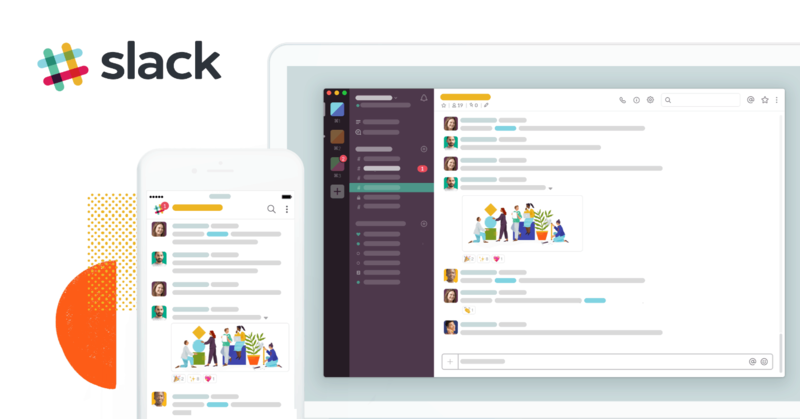 Effective communication is the strength of Slack. Team members are able to communicate on a simple interface. You can communicate with team members as a group, and with particular team members individually. 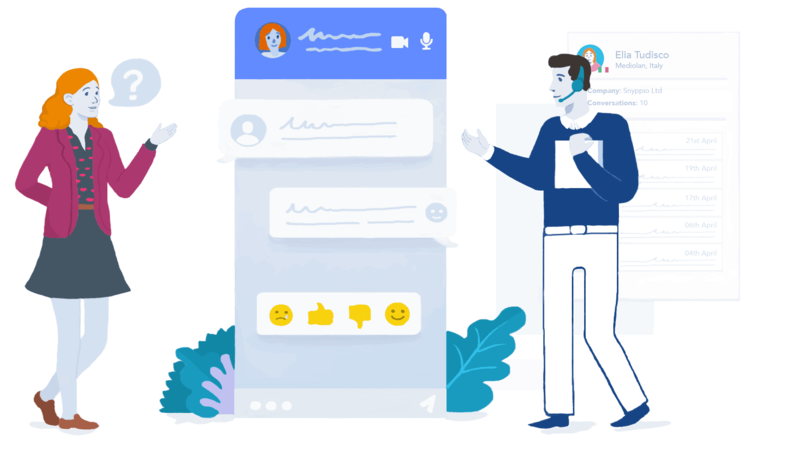 Its specialized features allow you to save conversations separately, and access them much later, bypassing the hassle of going through tons of messages. Your marketing department does a lot of work to generate and follow leads. In a bid to get as many leads a possible, things could get messy. And before you know it, you are losing all that you worked so hard to gather as a result of disorganization. Proper organization is helpful in ticking the boxes on your to-do list. 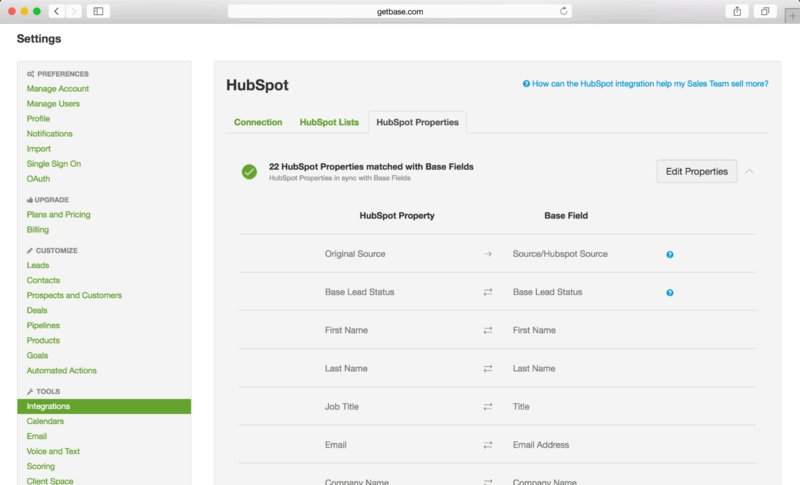 HubSpot offers automation that sorts and organizes your sales activities, creating a clean spreadsheet for you to execute things with professionalism. You can keep track of leads, schedule engagements and monitor progress. Doing all these things manually can be daunting, don’t you think? The clock is constantly ticking. It’s either your business moves along with it, or it gets left behind. Working efficiently with the speed of a snail is just as bad as inefficiency. It’s a win-win situation for both organizations and their clients when work is perfectly done in the shortest time possible. People don’t move as fast as they should at work because they don’t keep track of time. Before they realize it, they are behind schedule. 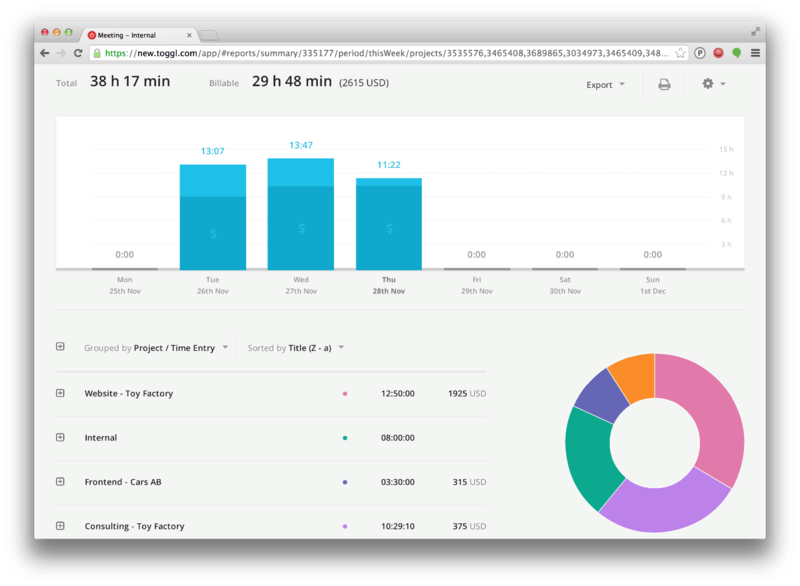 Toggl allows you to measure and keep track of time spent on activities. Execute tasks severally to establish required time to accomplish them, and train employees to get accustomed to the stipulated time. There’s no such thing as being too organized. It’s amazing the amount of work you can accomplish when things are in order. 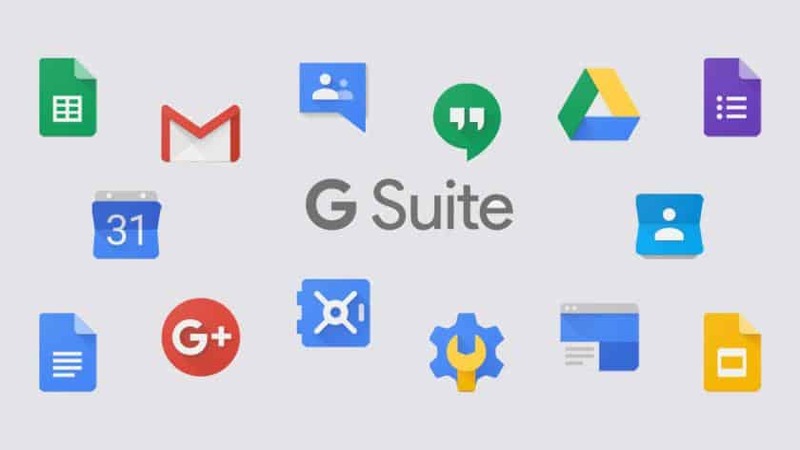 Powerhouse Google understood this, hence, they created G Suite to help businesses stay on top of their game. For starters, you get a customized email to give your business a professional outlook. Projects can be created, delegated and monitored down to completion. You don’t have to worry about documents saved on your PC being inaccessible when you are away. You can store them in the cloud and access them from anywhere and at any time. The Google Calendar feature helps you to coordinate activities by setting up appointments and reminders about scheduled events. Everyone is updated about ongoing projects and new developments. Best of all, you are offered 24/7 customer support to help you get through any hiccups you may experience in the course of work. Building a customer base is an effective modern-day business strategy. Gone are the days when you let go of customers after a transaction, and wait until they return. There’s no guarantee that they’ll come back again. It’s important that you have access to them, so you can inform them about new products and services – they might just be interested. SumoMe is a list building tool that helps you grow your email subscribers. It comes with several features that make it easy for signing up. You can choose from a list of options on how to interact with your subscribers based on your business needs. Its CRM enables you to track customers’ online interactions automatically. You get to focus on leads with high prospects, thereby increasing your chances of closing deals. Is Referral Spam Killing Your Analytics? Technology makes your work easier and helps you achieve your business goals. There’s so much you can do when you make use of useful tools in your business. Take a look at your current business operations. 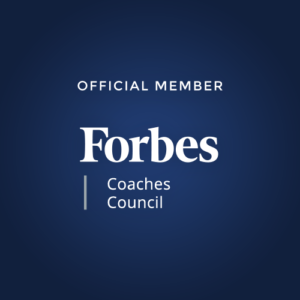 I bet you can identify ways these tools can help you create better operations. Your goal to take your business to the next level is as good as done when you identify what needs to be improved on and the necessary tools to implement such improvements. Did we miss any tools that you think should be added to this list? Let us know in the comments below. Sawaram Suthar is a founder of Jagat Media & TheNextScoop. 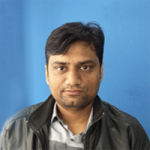 A digital marketing consultant, he has experience in things including branding, promotions and page optimization, along with research and strategy. He has an MBA from the University of Pune.